Couple photography in Bali is an art of taking photos for couple by a professional photographer. Its process is done based on several considerations, but mainly it depends on the couple’s purpose, either they want to have pre wedding photos, engagement pictures or wedding photoshoot and Bali becomes a perfect place to have this sort of photography. If you decide to have couple photography in Bali, ensure you already think about this following information. Be clear on this. What Kind of Photo Services ? Photography vendors in Bali provide everything couples need. 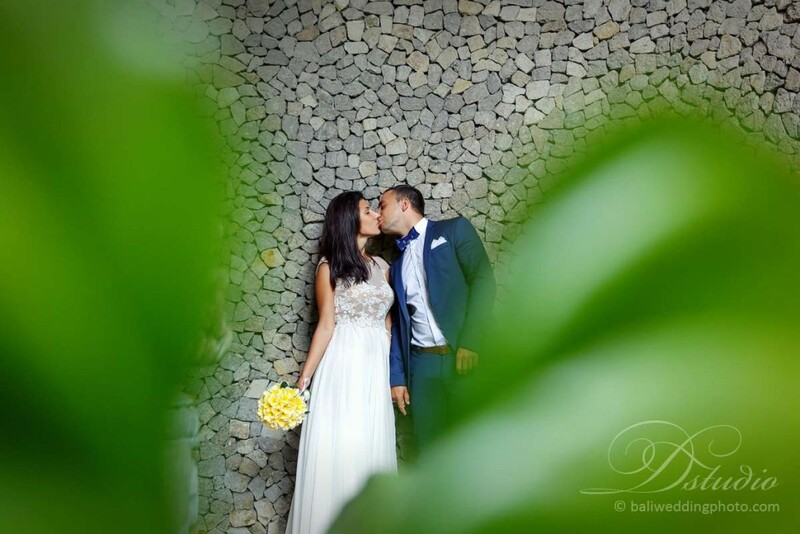 Some of the available options include engagement pictures, pre wedding or wedding pictures. 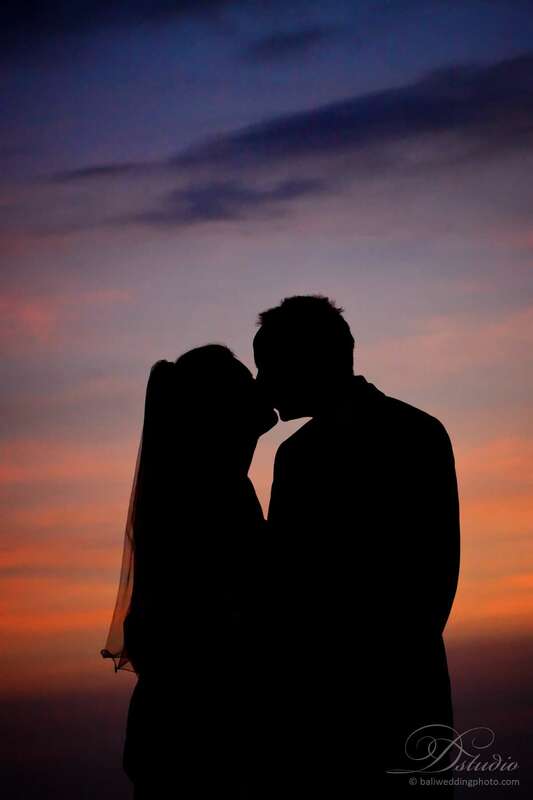 Even other photography packages that involve two persons, a man and a woman as a couple, are provided as well. To get you high quality pictures, only professional photographers will be hired. Fortunately, Bali already has these kinds of photographers, those who have been working in all occasions like engagement, pre wedding and wedding photoshoot. Bali is well-known throughout the world. Its popularity stands to reason since Bali has limitless beautiful locations both for leisure and photo taking. Couples from around the world already make a right decision to have couple photos in this paradise. Among the best places in Bali, you have to consider Canggu Beach, Jimbaran Beach, Nusa Dua Beach, Mangrove Forest, Sanur Beach, Taman Ujung and Batur Volcano. With the most comfortable outfit and makeup, photo taking in these locations will create excellent photos. How to Get a Professional Photographer ? Photographers in Bali are originally from Bali, andÂ they are really professional in photography. A lot of couples from around the world already use their services. This is one of the major considerations when getting couple photography in Bali. 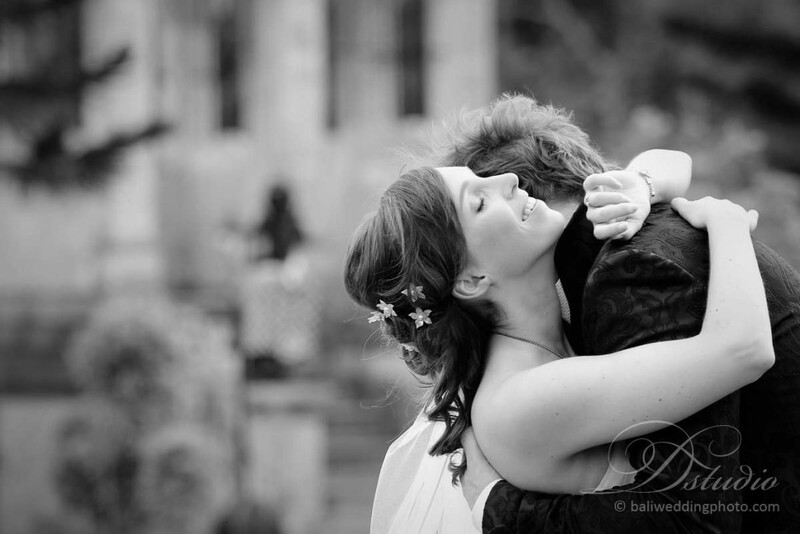 To know that you get a right photographer, you simply check them on their photo blog. Almost all photographers work for particular vendor and each vendor typically has a blog to sell their services. Go to an official website and you will see the vendorâ€™s previous photos when doing couple photography. From their previous works, you can see how good they are at couple photography. Talking about the price is relative, but all vendors in Bali offer you very competitive rate with excellent result. The price depends on the occasion you want to have and length of the photo taking. So, if you want pre wedding or engagement photography, the price will be different from wedding photography. 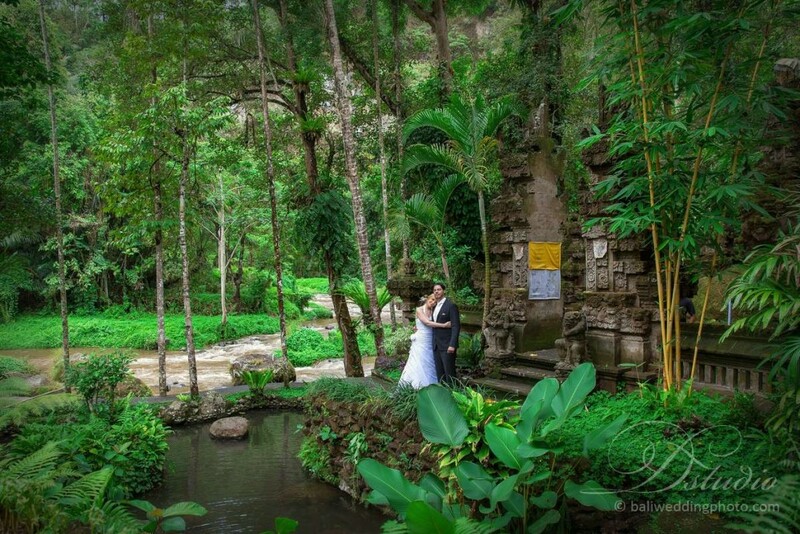 By taking those into your consideration, you can make a right decision for your couple photography in Bali.